Every day, more people decide to rent property from within homeowners associations. Leasing units can earn a nice profit for landlords, but this business venture comes with risks for renters. 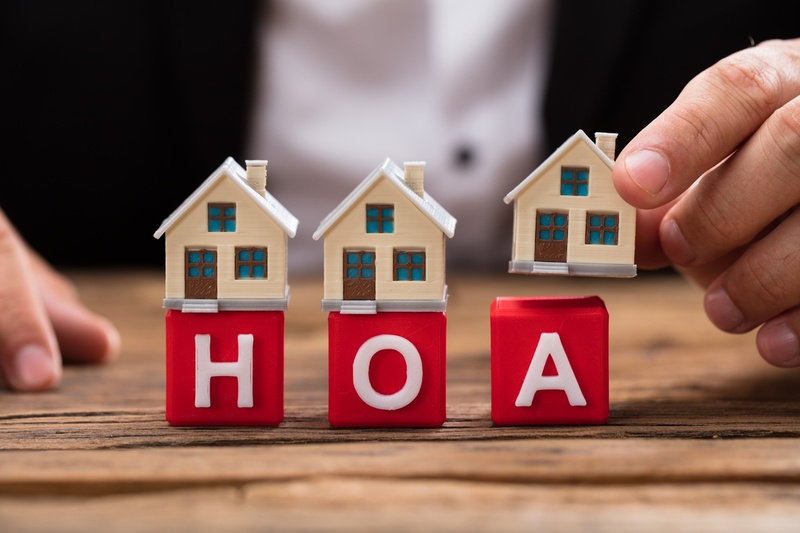 If property owners belong to a Homeowners' Association, tenants may face unexpected issues. Some renters unknowingly break the HOA's regulations and regulations. Others tenants learn they can only rent out the property for a short time. Landowners may also pay hefty fines, because of their tenants' violations. Today's RealManage guide will teach renters about property owners' responsibilities when renting an HOA property. Tenants will also learn about their rights under the law.